Neither CFP nor www.classicferrariparts.co.uk is sponsored by, endorsed by, or has any association with Ferrari S.p.A.
CFP is one of the world’s leading specialists in the supply of parts, tools and literature for all classic Ferrari cars. We specialise in all pre-1990s Ferrari’s, supplying owners and enthusiasts around the world, with their automotive requirements. 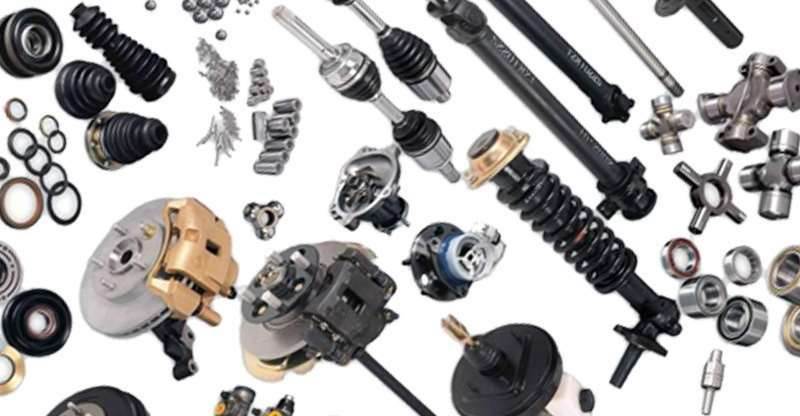 We consistently stock the rarest and best quality parts, tools and manuals and have a worldwide network for sourcing any specific item you may require. 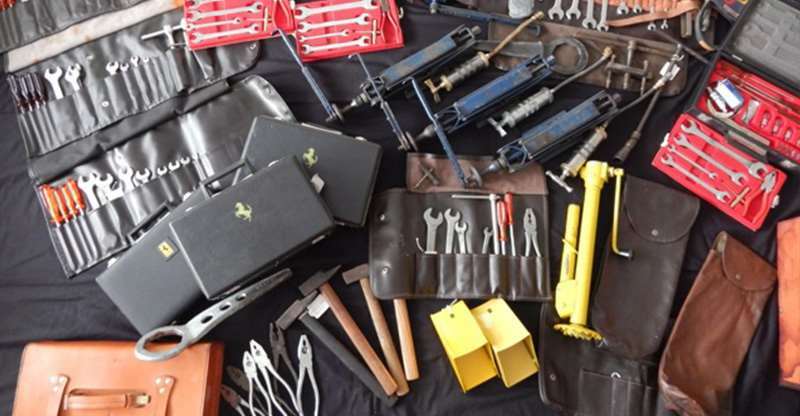 Complete tool kits and individual tools also available for all Ferrari’s, classic and modern. CFP have accumulated an extensive range of original classic Ferrari parts for a variety of pre-1990 Ferrari’s. We pride ourselves in stocking the rarest original Ferrari unobtanium. 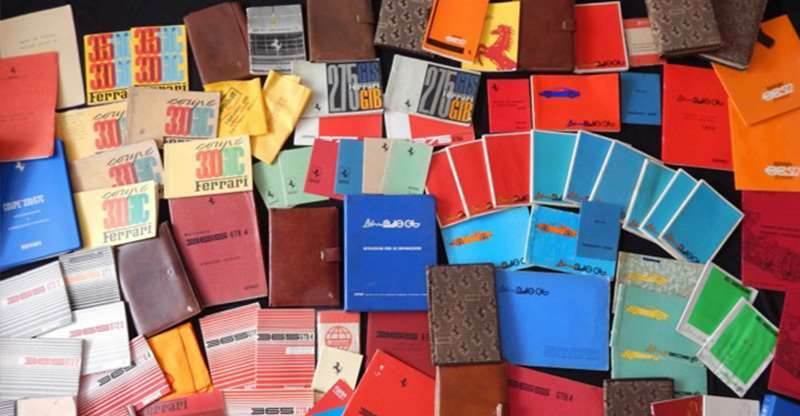 We have an extensive collection of original Ferrari Pouches, Owner’s Manuals, Parts Manuals and Dealer Directories. We also stock extremely rare original Sales Brochures, Yearbooks, and Blueprints. We offer worldwide shipping, and always send our items with reputable companies such as Royal Mail, UPS, FedEx, or TNT. We always provide tracking numbers for every order placed so you can see when your item will be delivered. We pride ourselves in sourcing original Ferrari parts, tools and literature, and consistently stock a large selection of items for almost every Ferrari model. We have a profound knowledge of all 1960 thru 1980 Ferrari cars, and can offer expert advice on the correct tools, literature or parts required for your specific car. We pride ourself in providing top class customer service. If you have any questions at all about our products just give us a call! Photographs of our parts may only be used with our express written permission. All logos used other than the Classic Ferrari Parts logos are copyright of their respective owners. Neither Classic Ferrari Parts nor www.classicferrariparts.co.uk is sponsored by, endorsed by, or has any association with Ferrari S.p.A.